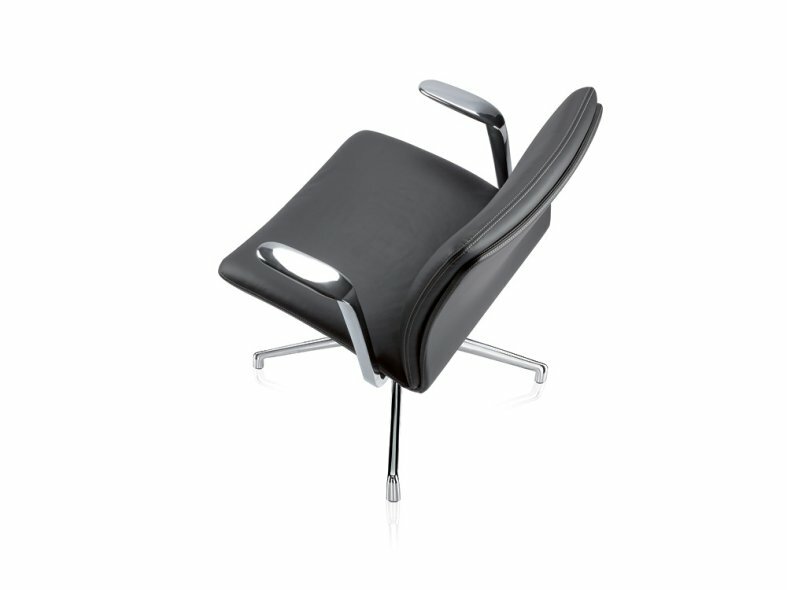 Tokyo's smooth flowing form creates a self-assured presence, whilst its sprung frame guarantees a relaxed sitting experience. 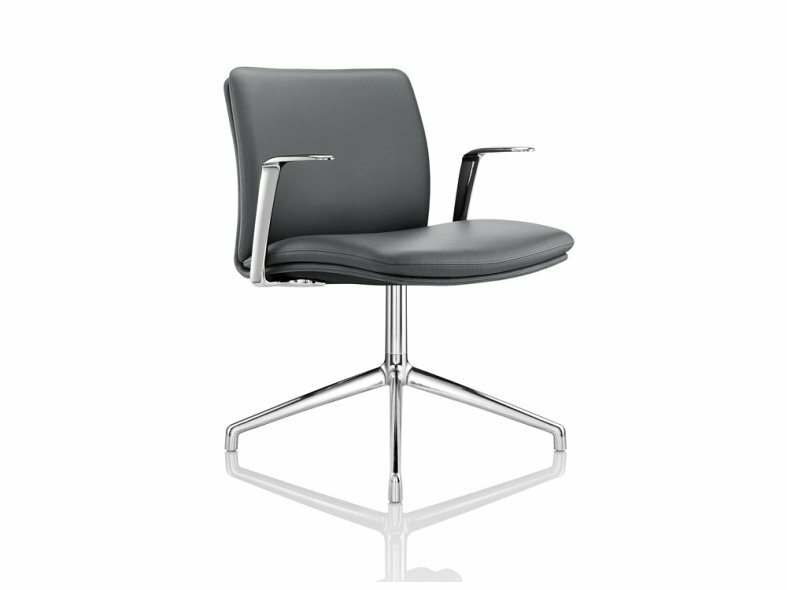 Its fine seam patterned upholstery and striking sleek chrome arms demonstrate all the hallmarks of Boss Design. Tokyo comes as standard with a polished cast aluminium 4-star base and offers chrome as an alternative option. Tokyo may be supplied with or without arms. 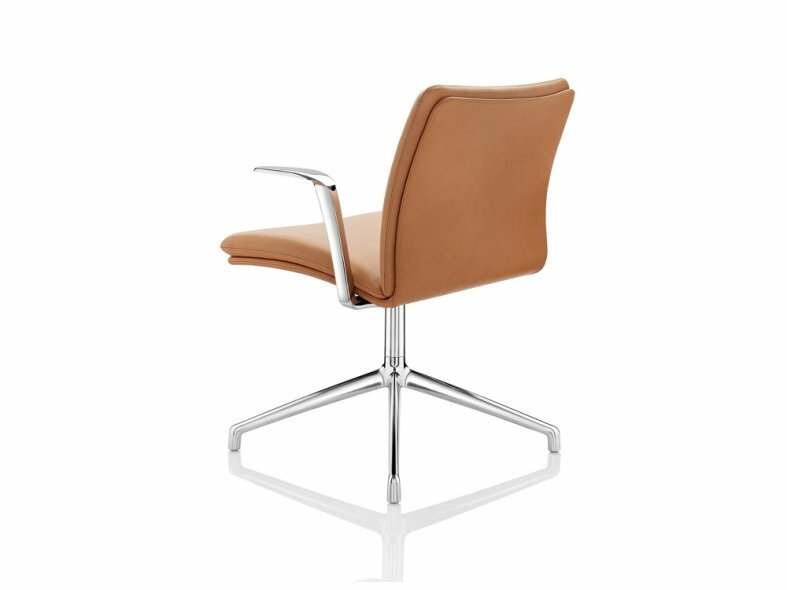 It may also be fully upholstered in fabric or leather. 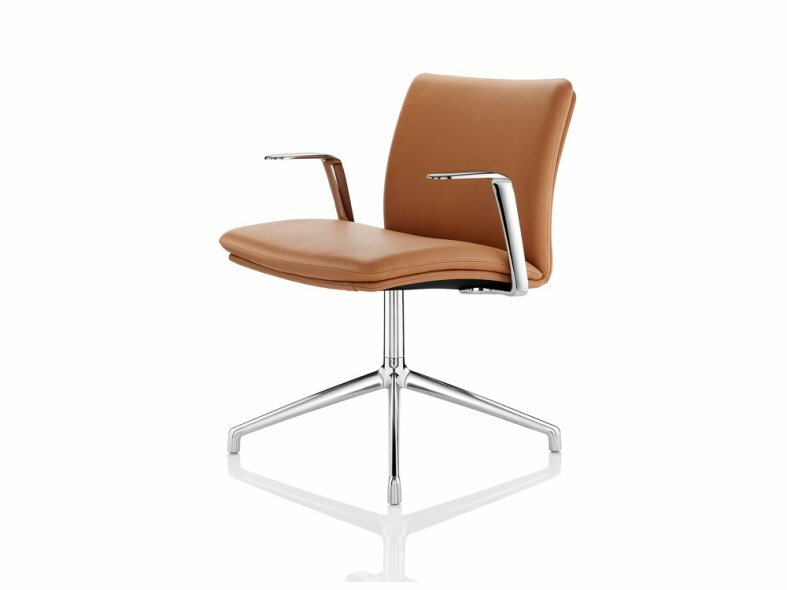 The chairs organic curves, stream-lined appearance and opulent level of comfort make it a sophisticated choice for any boardroom, contemporary meeting area or executive office. Tokyo would not look out of place in a hospitality or home office setting.